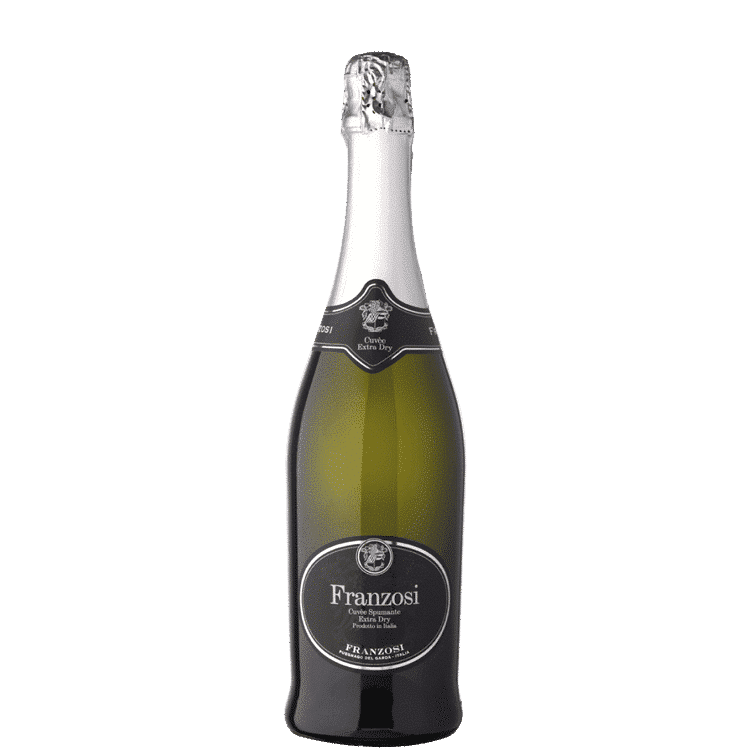 Wine produced with Groppello, Marzemino, Barbera and Sangiovese grapes, grown in our vineyards from moraine, calcareous soils in Valtenesi, harvested and selected by hand with a yield of 3 kg of grapes per vine. 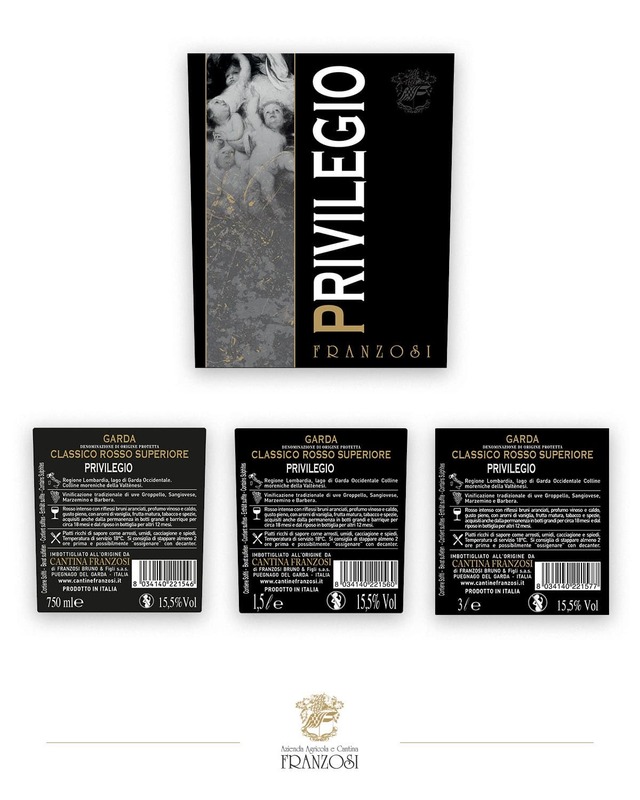 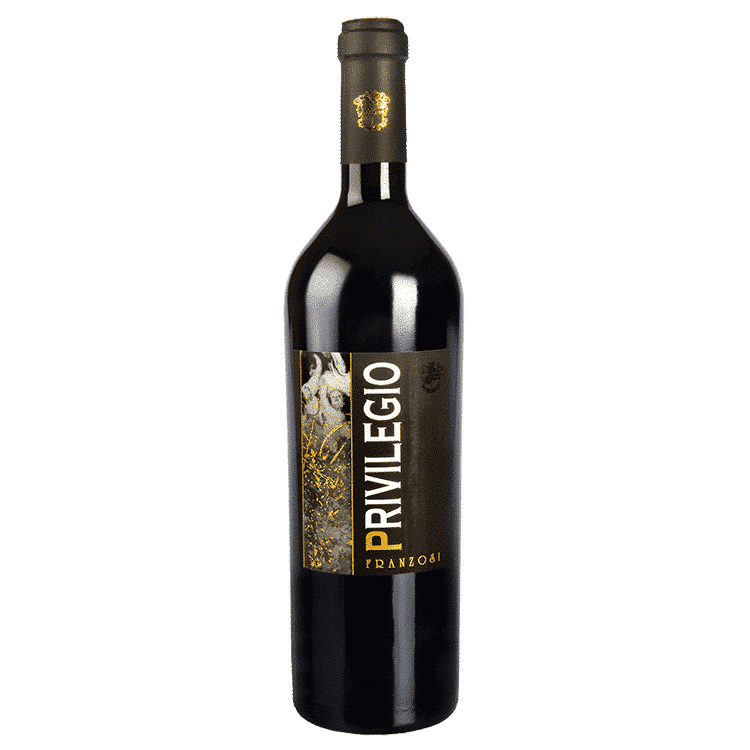 “Privilegio” is a wine of excellent structure and quality thanks to a refinement of about 18 months in large oak barrels, a year in stainless steel tanks and about another year in the bottle. 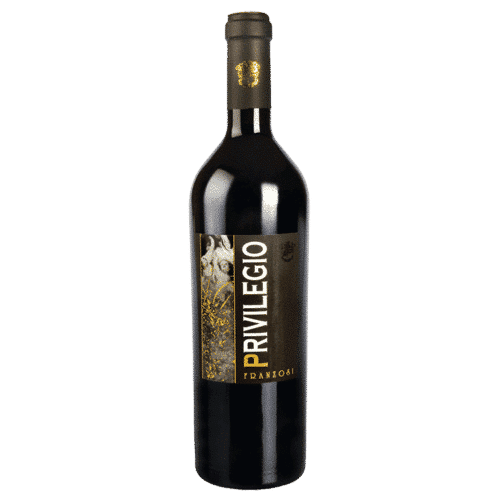 Intense ruby red color, fruity and spicy, tannic and balanced. 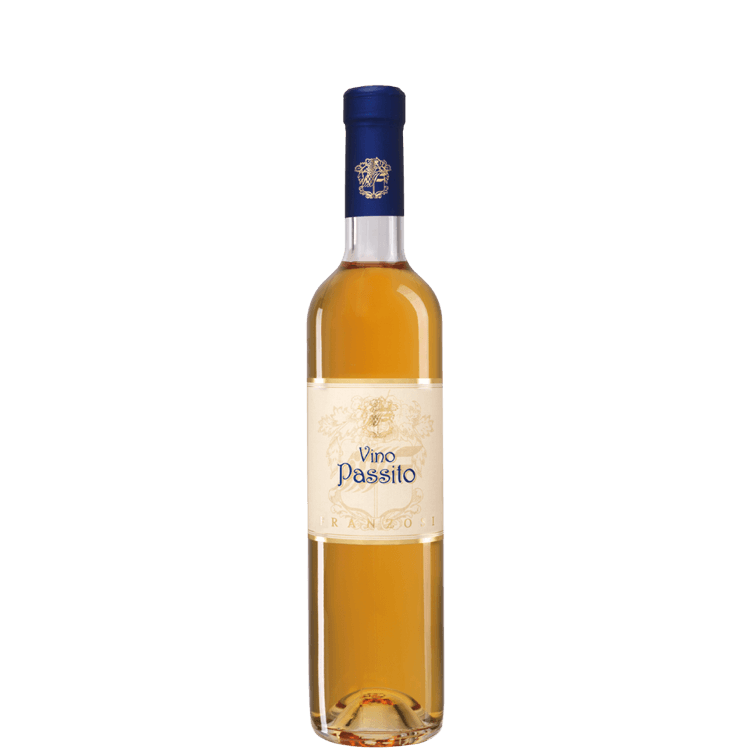 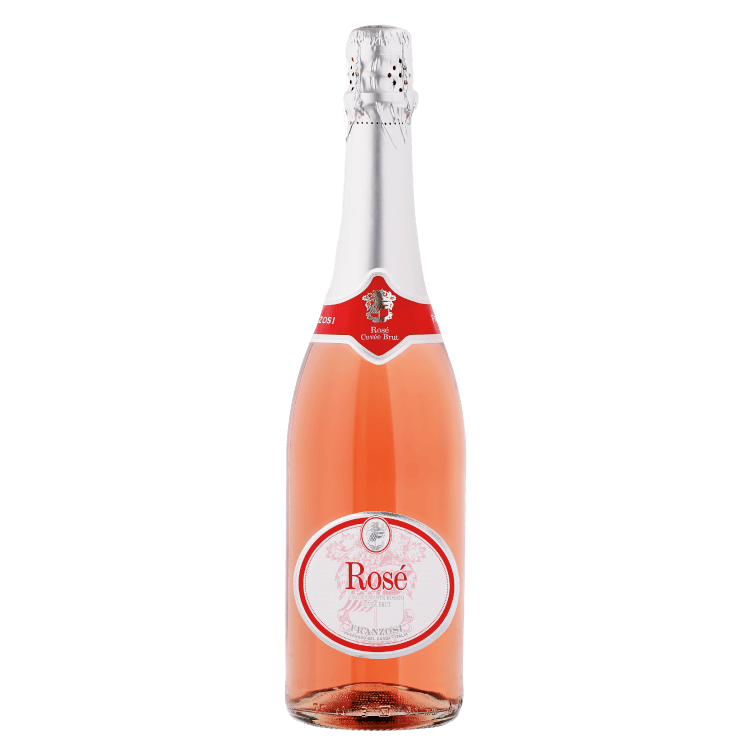 It goes well with roasted meat, game, venison and hard cheese.